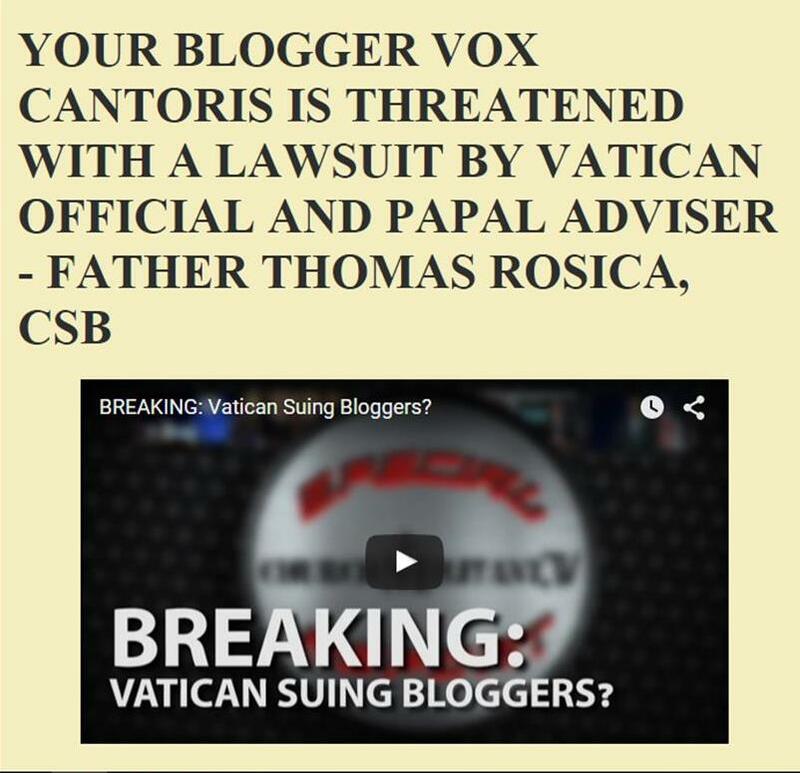 Vox Cantoris: The Vortex – "Liar and Thief"
The Vortex – "Liar and Thief"
Am I the ONLY Catholic who wonders why it is that homosexuals are outing their fellow gays ( allegedly chaste or not)in the Church? Not to disparage your friend Voris David, but why is it that He Milo, Martel and now this fellow are outing those whom they consider hypocrits? I would suggest there is something deeper here going on. No doubt Rosica deserves outing for what he is , but there really are many more pretending to be conservative and or Traditional Because it simply does not matter to them which group they are playing for ,simply because they have lived double lives all along. Oh what a tangled web we weave..... And yes, the night does have a thousand eyes. Amazing how some folks arrogate to themselves exemption from the eighth commandment. It looks like the Knights of Columbus are willing to go down with this ship. Salt+Light is naturally standing by their man.